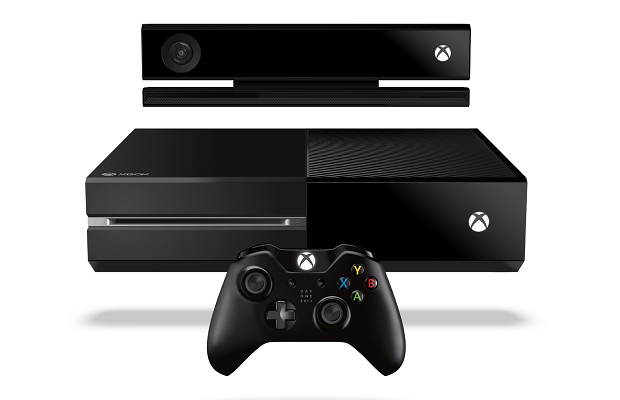 The Xbox One has been delayed to 2014 in eight European markets, Microsoft reported today. Microsoft will launch the Xbox One in U.S., U.K., Australia, Austria, Brazil, Canada, France, Germany, Ireland, Italy, Mexico, Spain and New Zealand. It will, however, be delayed in Belgium, Denmark, Finland, Netherlands, Norway, Russia, Sweden and Switzerland. Microsoft reports that the reasoning behind this decision was due to extra time being required for localizing the console’s dashboard and voice commands as well as producing a strong launch lineup of games. “While we wish we could launch Xbox One simultaneously in these markets, there are many factors that determine the timing of specific market launches,” reads the post on Xbox Wire. “This includes work to localize the Xbox One dash, incorporate additional voice and languages, and build partnerships to bring apps and meaningful local content to each country. European friends, were you affected by this delay? Let us know in the comments below or follow us on Twitter and like us on Facebook to share your thoughts.